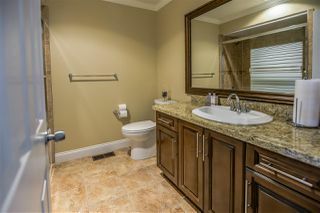 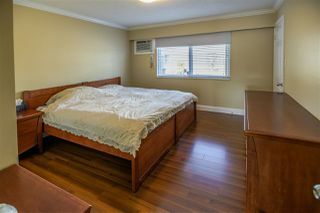 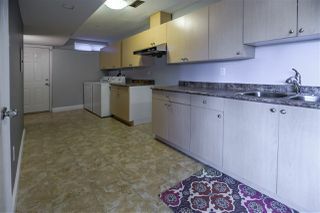 MOVE IN READY - a clean, smart choice for certain! 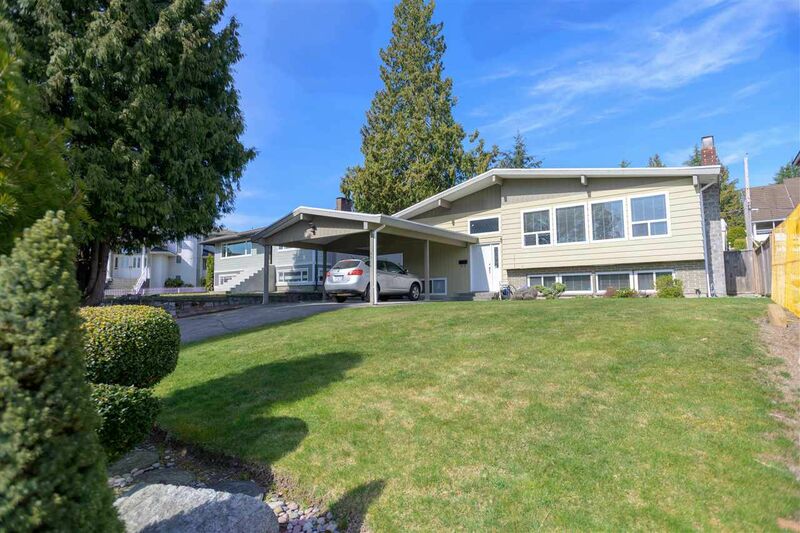 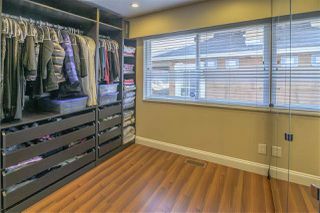 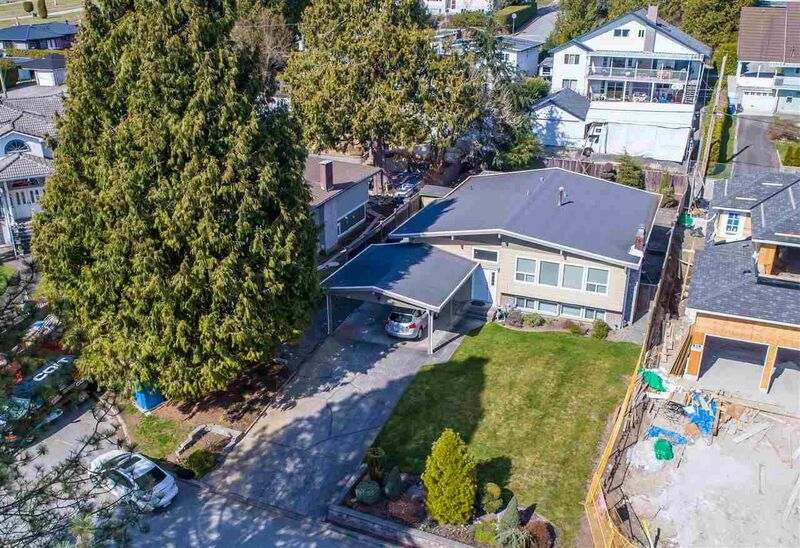 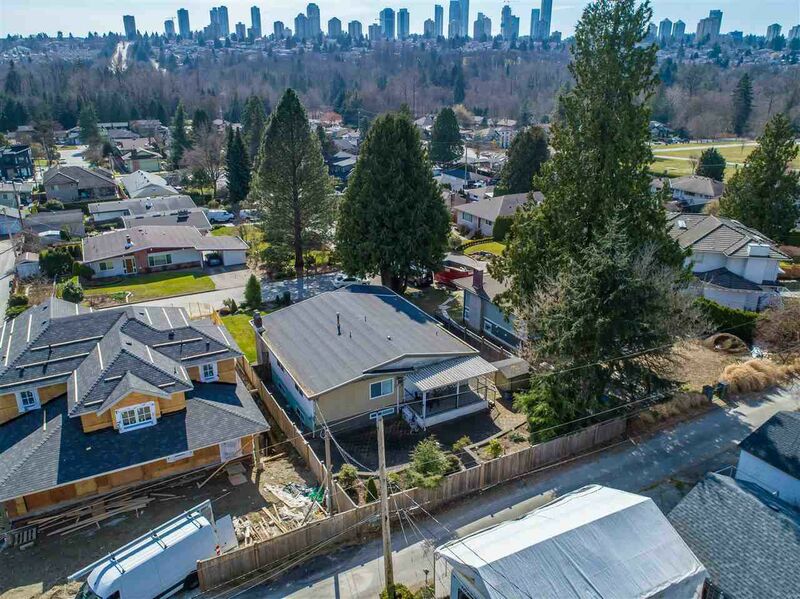 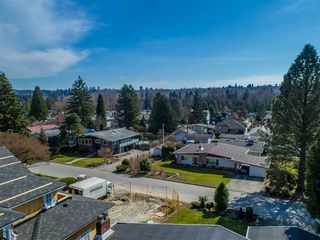 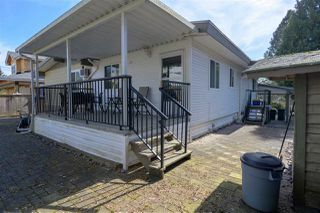 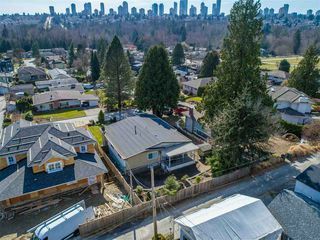 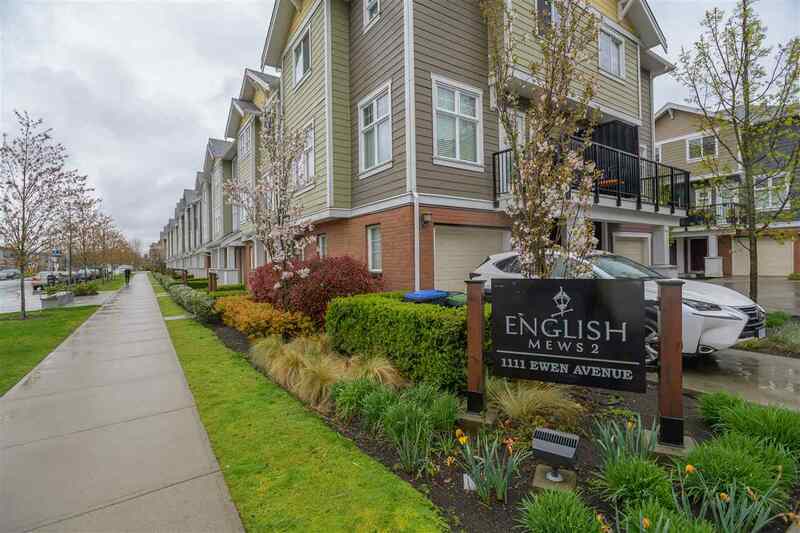 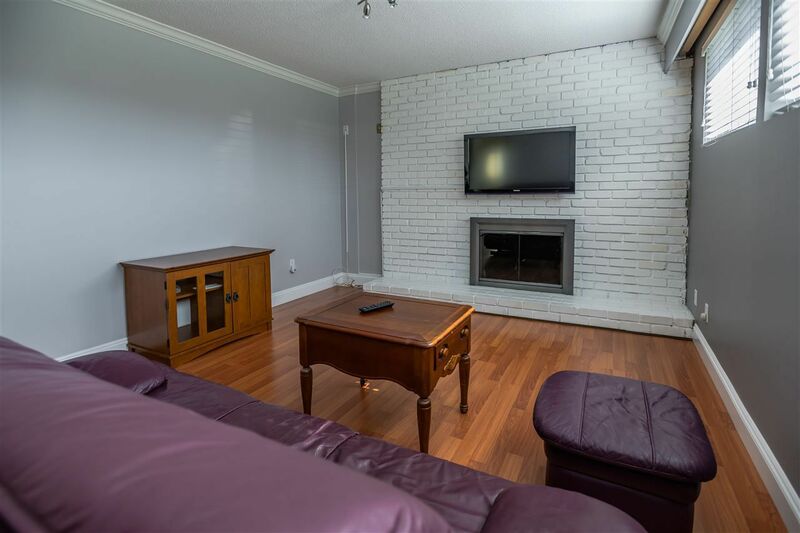 Situated on a quiet Cul-de-Sac in DEER LAKE PLACE - one of Burnaby's best family neighbourhoods. SITUATED ON THE HIGH SIDE OF THE STREET WITH SURPRISING VISTAS TO THE SOUTH. 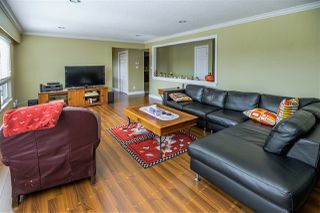 Perfect for those looking for room for a large family or the ability for investment income. 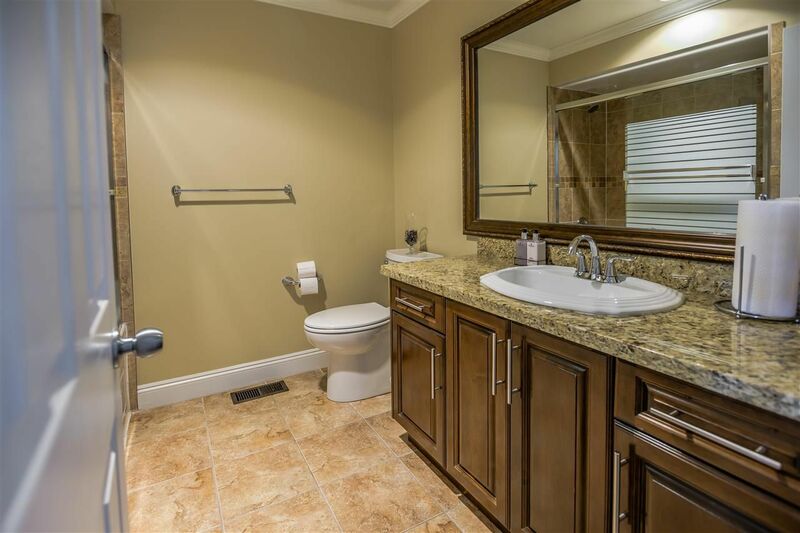 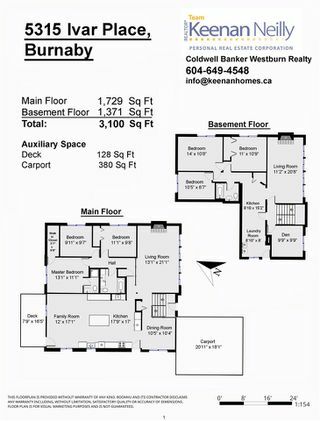 6 total bdrs (3 up/3 down, 3 baths inc 3 pce ensuite). 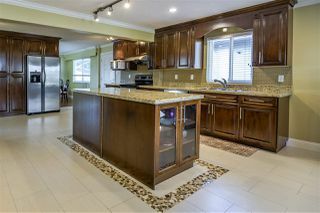 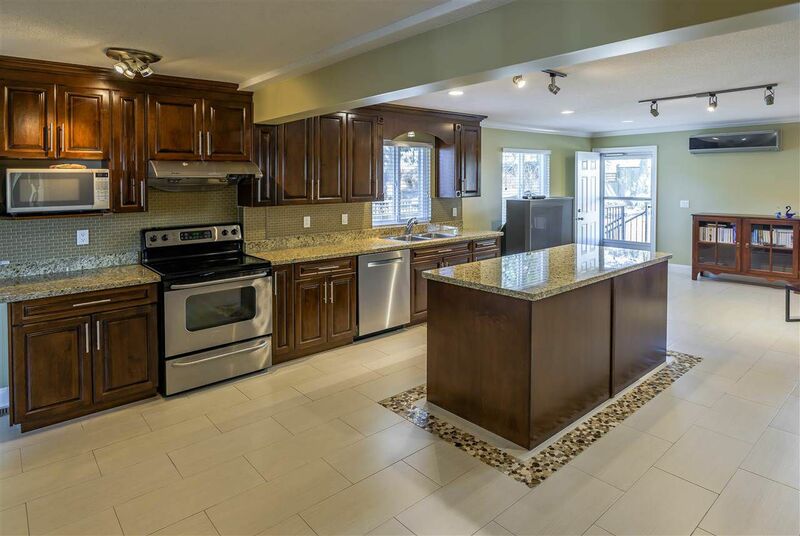 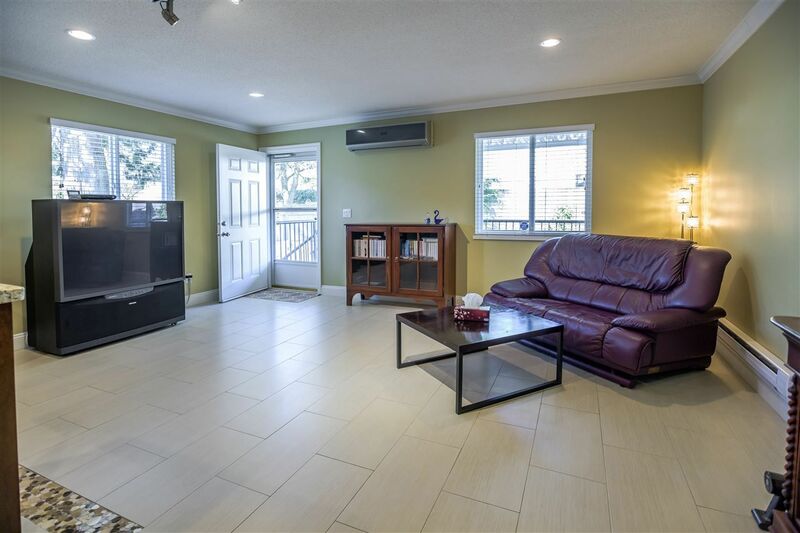 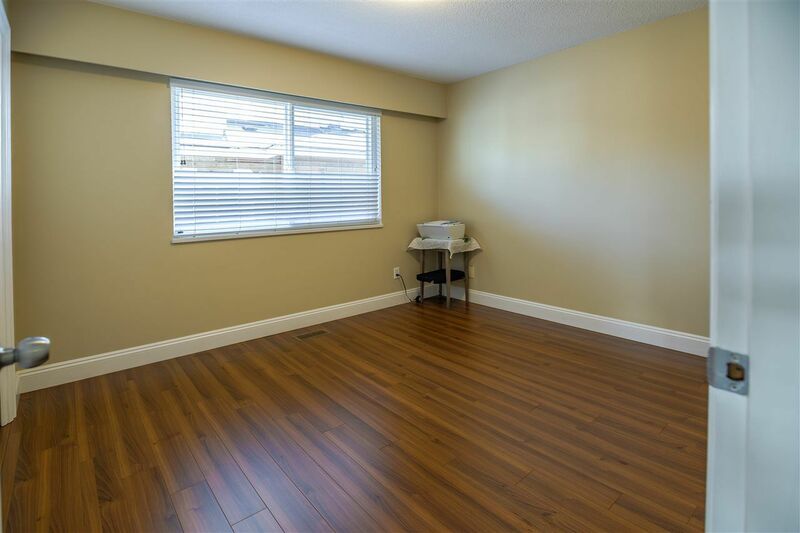 Large livingrm, familyrm, and a huge open kitchen ideal for entertaining (updated approx. 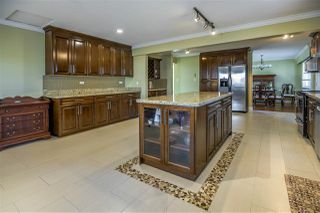 10 yrs ago with large island, shaker style cabinets, granite counters and S/S appl). 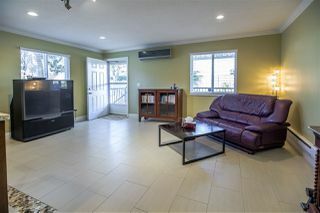 AIR CONDITIONER INCLUDED. 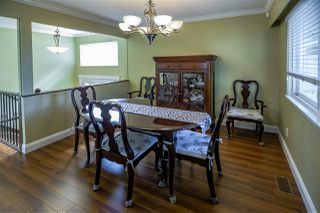 Laminate and crown mouldings throughout. 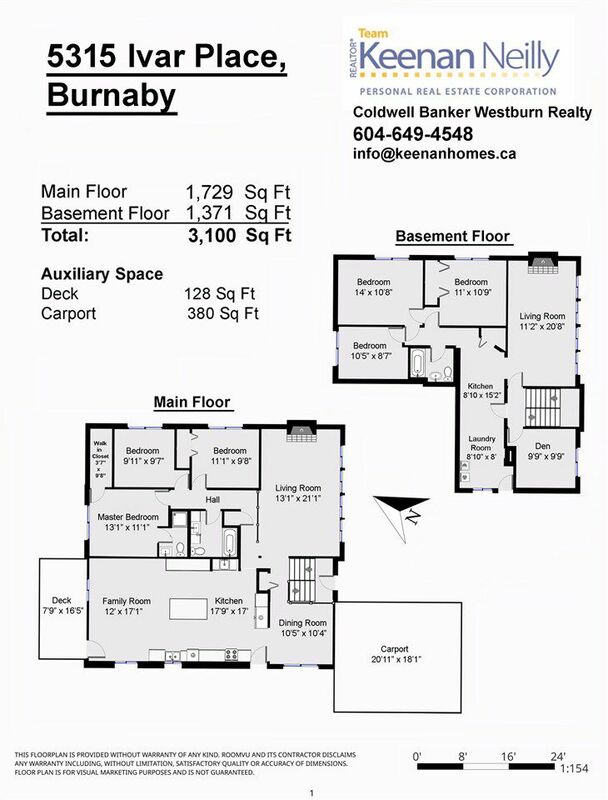 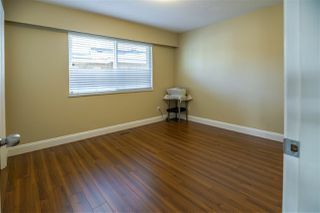 Bsmt has sep entry, kitchen, livingrm, den, 3 bdrm and 4 pce bath. Walk to transit, Deer Lake Park and all levels of schools. 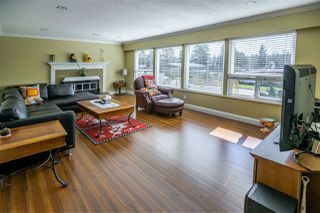 Call for a private viewing.